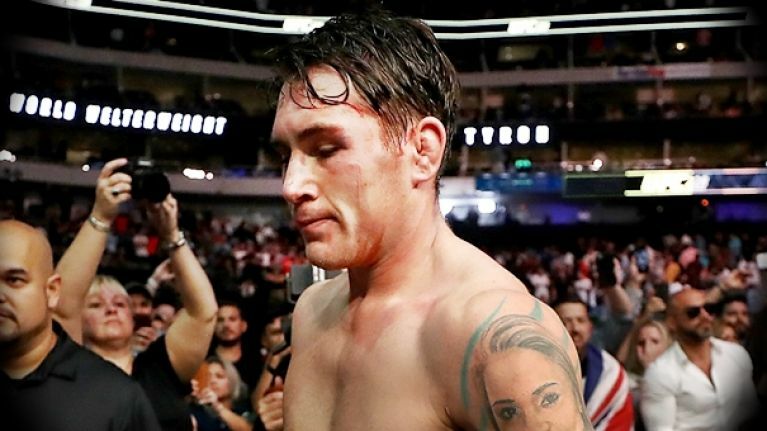 Darren Till will come again. Till fell short in his first shot at UFC gold as he was dominated by welterweight champion Tyron Woodley in the main event of UFC 228. 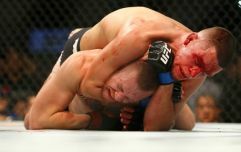 FightMetric stats state that Till landed just one strike on 'The Chosen One', whose gameplan proved much more fruitful. 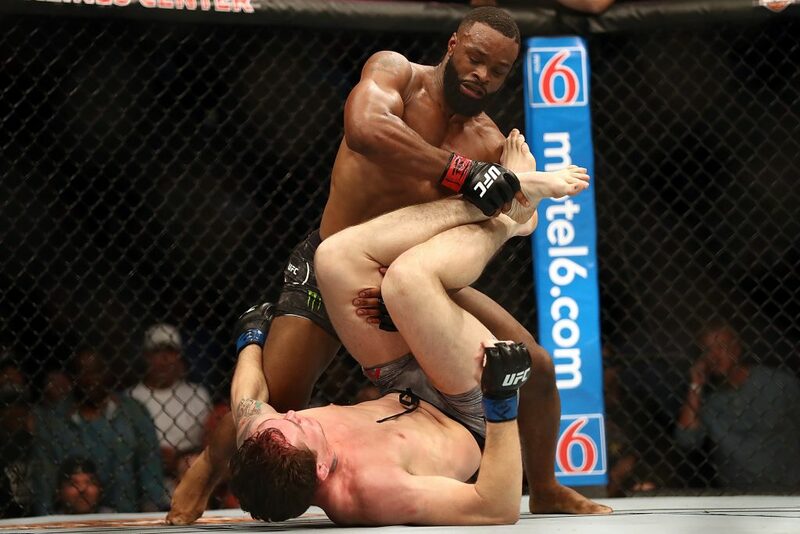 Woodley took home a black belt in Brazilian Jiu-Jitsu after forcing Liverpool's Till to tap out to a d'Arce choke in the second round of Saturday night's headliner. Till appeared to be willing to conserve his energy in the opening frame as he spent five minutes gauging the distance and defending clinch attempts from the champ. UFC light heavyweight and heavyweight champion Daniel Cormier was sat Octagon-side for the bout and was left shaking his head following the one significant combination attempted by Till. Cormier has urged fighters to stop following up lead uppercuts with straight power strikes because it is a combo that leaves too many dangerous openings. "Darren Till threw one shot when he finally decided to go," Cormier said. "I've always hated that combination. The only person I think should ever throw a lead uppercut followed by a punch down the middle is Conor McGregor. He's the only person who's successfully done that time and time again. Conor goes uppercut and then straight left hand." "Everybody else, stop! I'm serious. Chuck Liddell almost got killed against Rashad Evans doing that. He literally almost died. "And look what happened with Darren Till. You cannot throw that. It's a flawed technique. "Because when you throw the uppercut and you're loading that counter hand second punch, you're so exposed." Definitely, one for the Liverpudlian to consider as he looks to bounce back from this loss.